A roundup of last week’s results from area schools’ spring sporting events, including, Track & Field; Softball; Baseball; Soccer; and Golf. Strom Thurmond finishes second in four way meet with South Aiken, Silver bluff and North Augusta. First game stats: W: Marquez Mathis (2-1). L: Sanders. Leading hitters: ST James Bates 3-3. EC . Recs: ST 4-4. Andrew Buist (3-1) picked up a win on the mound Tuesday as Fox Creek cruised past North in Region 4-A action. Quadre Castleberry and Caleb Cox were both 2-for-2 with a double and three RBIs. Deondre Baskett was 2-for-4 with a pair of RBIs. 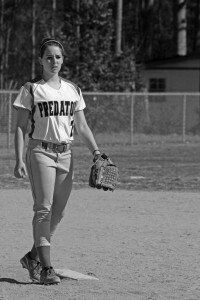 The Predators (6-4, 5-0 Region 4-A) will be at Blackville-Hilda Thursday at 5 p.m. The Fox Creek High School baseball team took both games against Blackville-Hilda on Thursday. The Predators (8-4, 7-0 Region 4-A) won the first game 14-0 and the second game 17-0. Brent Lacey was the winning pitcher for Fox Creek in the opener and went 3-for-3 with two doubles and a home run. Caleb Cox went 2-for-2 in the opener. Brett Butler picked up the win for the Predators in the second game. Caleb Cox went 2-for-3 in the second game along with Roby Gillespie. Ridge Spring-Monetta pitcher Andrew Pratt (2-0) struck out 11 hitters in six innings to lead his team to a win over Calhoun County Tuesday. Pratt also had a big day at the plate for the Trojans (5-2, 4-1 Region 4-A), going 2-for-4 with three RBIs. Kyle Middlebrooks was also 2-for-4, while Sam Bedenbaugh was 3-for-3. Tripp Padgett was 2-for-2, and Matt Magee drove in three runs. RS-M will be at H-K-T Thursday. Jason Fallaw (2-0) struck out eight for Ridge Spring-Monetta (6-2, 5-1 Region 4-A) in the region win, and he also went 4-for-4 with three RBIs. Andrew Pratt went 2-for-4 with two RBIs for RS-M, and Sam Bedenbaugh went 3-for-3. In eight total innings of a doubleheader, Fox Creek pitchers held Blackville-Hilda’s batters hitless. 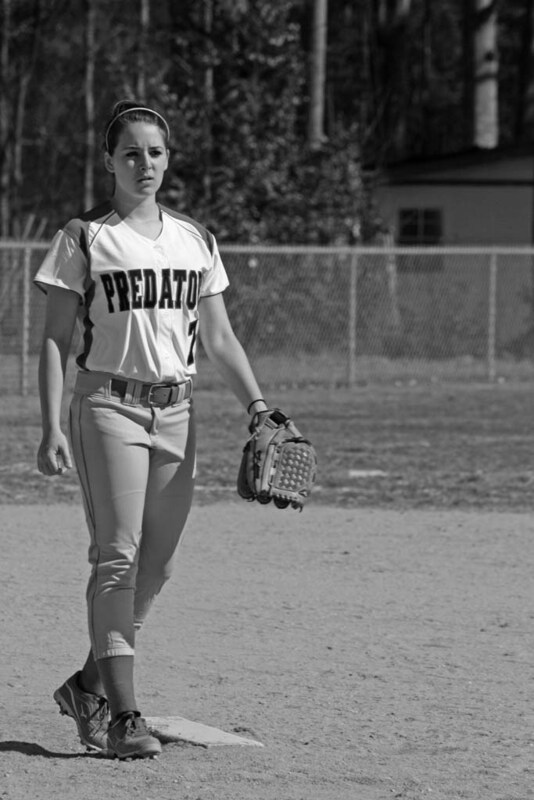 Stephanie Bloedl (6-2) got both wins for the Predators in six innings pitched on the day. Corrie Hall went 2-for-2 in game one, while Micaela Bell went 2-for-3 with a three-run homer. Kristen Anderson chipped in a double in game two. Fox Creek will host Williston-Elko today at 5 p.m.
Fox Creek’s Hannah Culpepper pitched a no-hitter against North last Tuesday. Fox Creek defeated North Tuesday 19-3 to move their record to 9-2, 6-0 in the region. Offense was lead with Micaela Bell (4 for 4 with 2 doubles and 2 triples) followed by Stephanie Bloedel (3 for 3 with a walk and a double). Hannah Culpepper threw a no hitter, but 3 errors allowed the three runs for north. Low scorer for Strom Thurmond Reed Covar (ST) 41. Rec: ST 2-2. Goals: Jose Cedillo 2, Shane Barton 2, Jake Bedenbaugh 2. Goalies: Dylan Amick (G), Steve Smith (ST). Recs: G 12-1, ST 1-6. Goals: Jordan Lindler 2, Paige Rankin 2, Kayla Moses 3, Hunter Clark 2, Mallory Reynolds, Emily Pound, Ashton Frailey 2, Katelyn Smith 2. Goalies: (G) Arianna Hartley (ST) Karly Reardon. Recs: G 4-4-1, ST 0-3. Source: G.
Ridge Spring-Monetta’s first year soccer team charged into 1A competition with a 6 and 1 record. The Trojans entered Monday nights match with Blackville-Hilda with 2012 wins over North (2), Fox Creek, Blackville-Hilda, Denmark and Calhoun County. The remaining games are away: March 29 Denmark, April 10 Fox Creek, and April 19 Calhoun County.